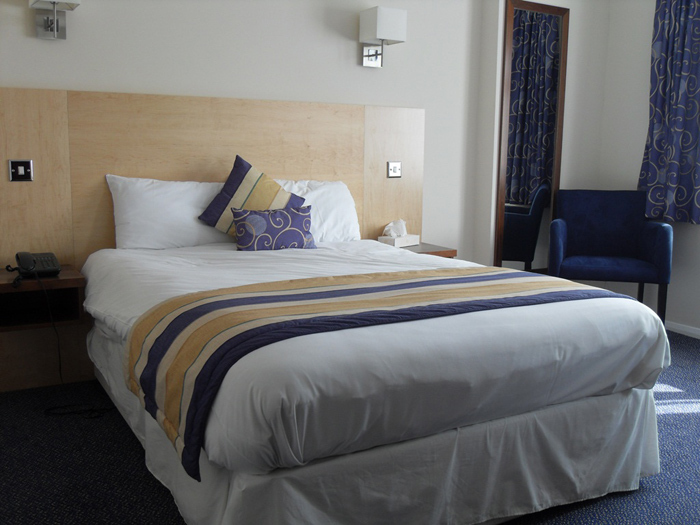 Having recently undergone major refurbishment, the Best Western Gatwick Skylane Hotel now offers visitors a modern contemporary look. 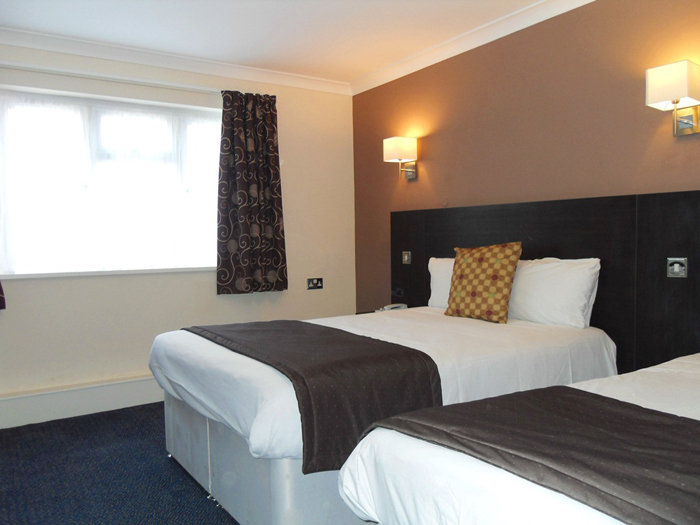 Close to Gatwick Airport the hotel offers an overnight stay, before or after a holiday, parking and courtesy transfers to and from the airport. 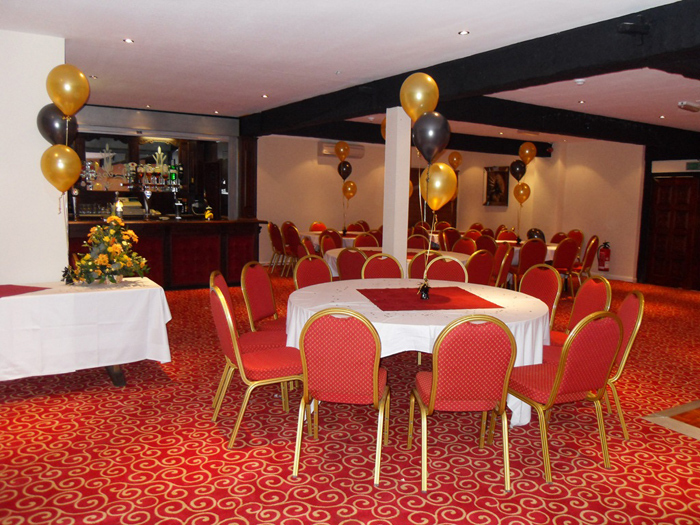 The hotel is among the cheap Gatwick hotels with parking and also offers a variety of services, from the new 'Watershed' Bar and Restaurant to Function Rooms for Civil Ceremonies, Wedding Receptions, private parties and full Conference facilities. Ideally situated for exploring the South East of England, Brighton is only 30 minutes away from this hotel and Central London just 45 minutes on the train from Gatwick Airport. Parking, low rates, and accessibility are not just what we have to offer. As one of leading hotels in Gatwick, our exceptional service ensures that you have one of the best stays among all the Gatwick airport hotels. To arrange a pickup from the airport, guests can contact us from the Yellow FREE Phone located outside Gatwick terminals: (South Terminal - Stand 9 located on ground level/departure point, OR (North Terminal stand – by the Yellow FREE Phone/Hotel Coach Stand No. 8 on the ground level). The journey normally takes around 15 - 20 minutes. 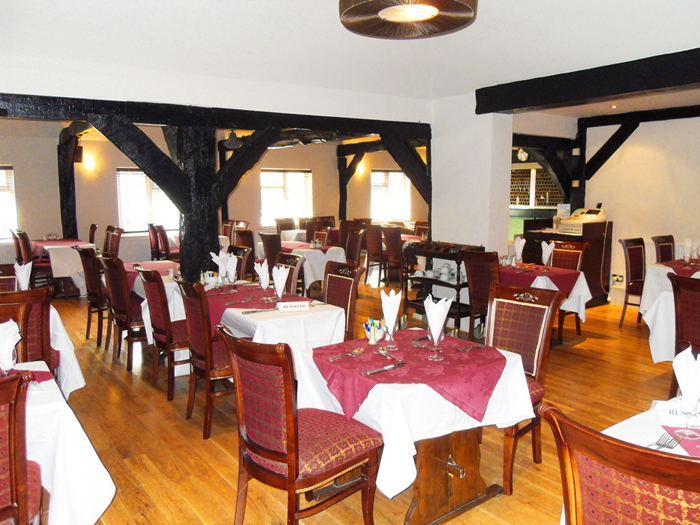 Guests can also book their journey to Gatwick Airport for the next morning on arrival at Reception. The seats are allocated on a first-come first-serve basis. Should seats be not available, the hotel can arrange a taxi for the guest(s) to the airport. The shuttle service is operational from 06:00 – 23:40. There is a small charge of £3 per person each way. Additional day parking cost is £8.00 per day per car. 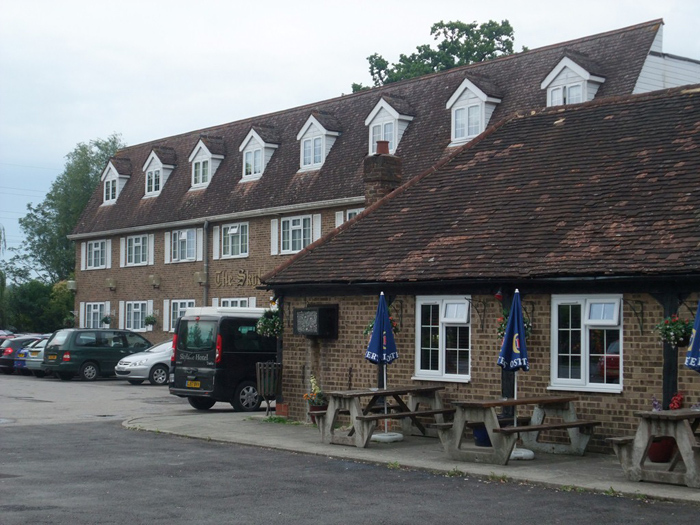 We are one of the cheap hotels near Gatwick Airport, just a mere 9 minutes drive away from the Gatwick Airport. 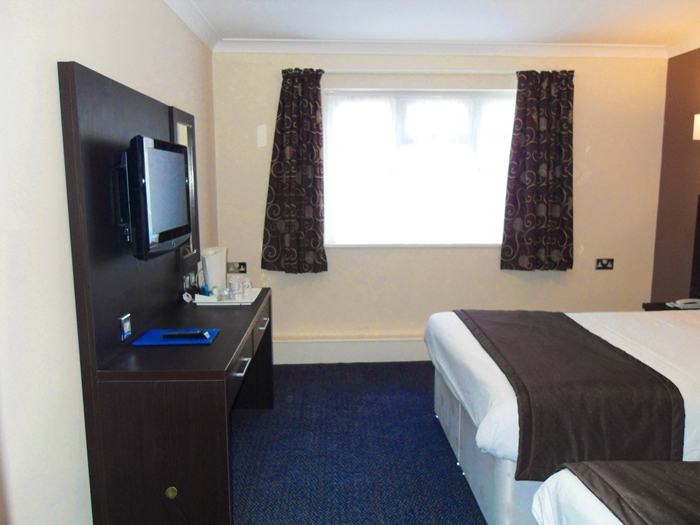 It is our location and affordability makes us one of the choicest hotels at Gatwick airport. We could be amongst the hotels around the area, that offer the easiest access to London or Brighton or the rest of the world. * Step free access to most of the floors and rooms. * Free WiFi throughout the Hotel. Copyright � 2019 Best Western Gatwick Skylane Hotel. All rights reserved.